The decrease in the price of a benchmark plan drives down subsidies, leaving some consumers paying even more for cheaper plans. In Philadelphia, a 40-year-old who makes $36,420 a year (350 percent of the federal poverty limit) will now have to pay $254 a month next year, up from $101 a month in 2018. 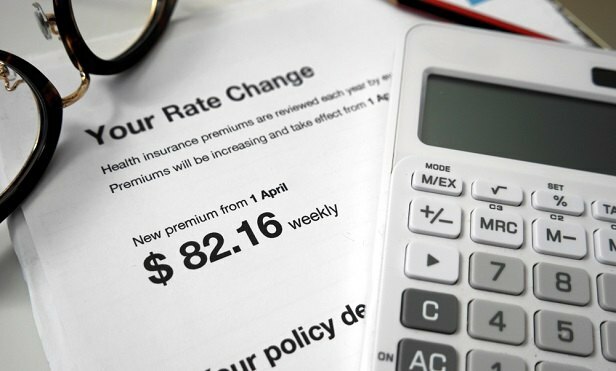 A new analysis shows strong signs of improvement in the Affordable Care Act marketplace but warns that things may have actually gotten worse for customers in the greatest need.